Many of our clients want to set up a cozy seat at their head table. 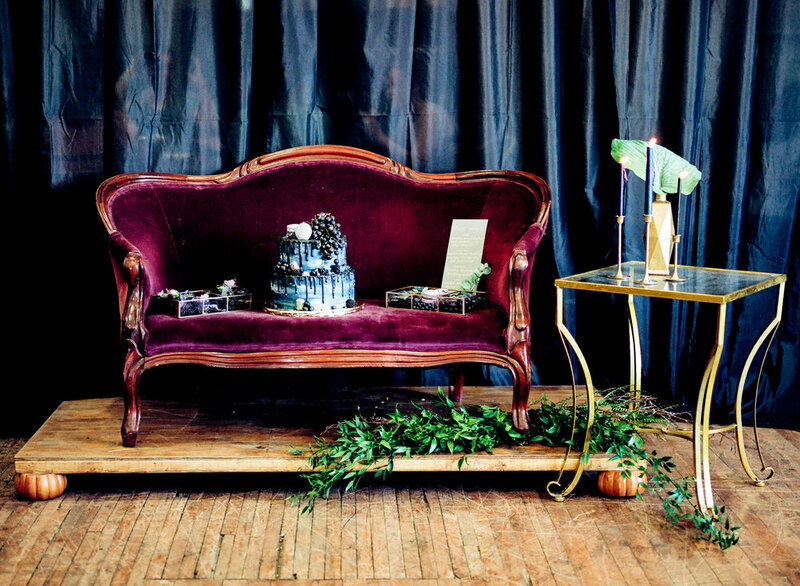 Our settees make lovely perches for a bride and groom. However, most of our settees are not high enough to seat comfortably at a dining table. We offer this platform and a few other options to raise our settees to table height.